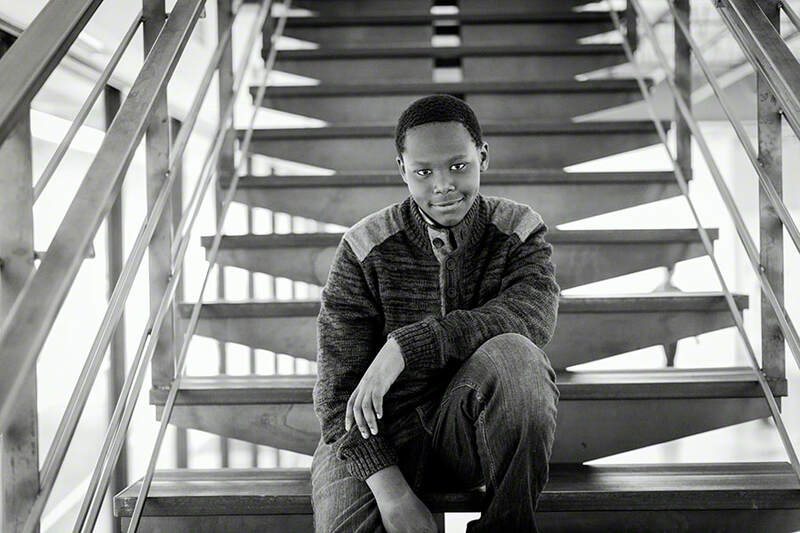 ​Meet RayJon, a budding chef with a passion for cooking! This fun-loving and sweet child is fond of engaging in creative pursuits such as drawing or arts and crafts. 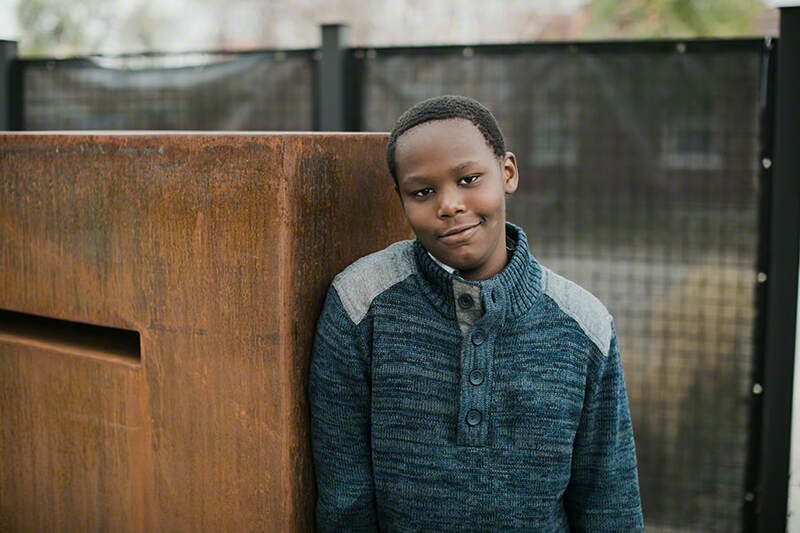 Playing video games will always be high on RayJon's list of favorite activities, and his ideal dinner is macaroni and cheese. ​The caseworker prefers a two-parent home with pets in which RayJon can be the youngest child; however, all family types will be considered. Financial assistance may be available for adoption-related services.